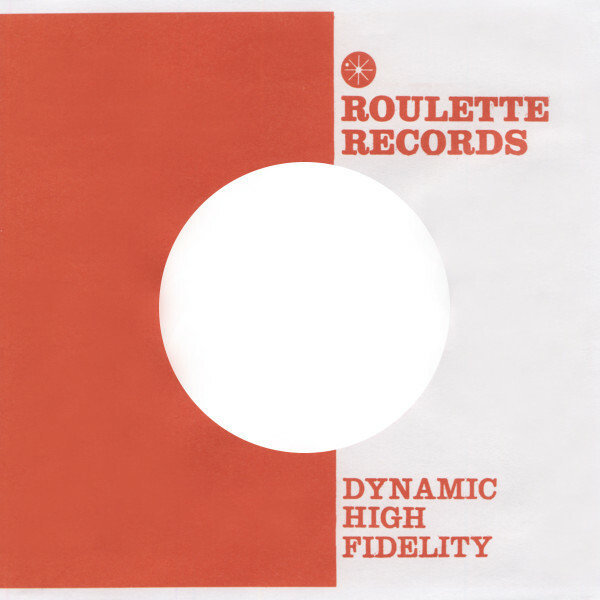 10 pcs/stk - High quality reproduction of the original ROULETTE RECORDS 45rpm record sleeve. 10 pcs/stk - Hochwertige Reproduktion der Original ROULETTE RECORDS 7inch Vinyl Single Papierhülle. Customer evaluation for "(10) Roulette - 45rpm record sleeve - 7inch Single Cover"
LOVE these reproduction sleeves! Quality at very affordable prices! I'd rather house my vintage vinyl in in these sleeves than leave them in generic white! Super friendly and super fast delivery! Will return here again and again! Thank you, Bear Family!